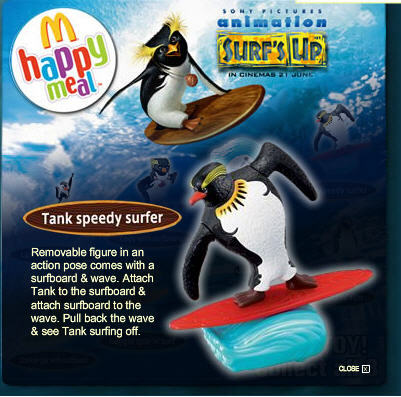 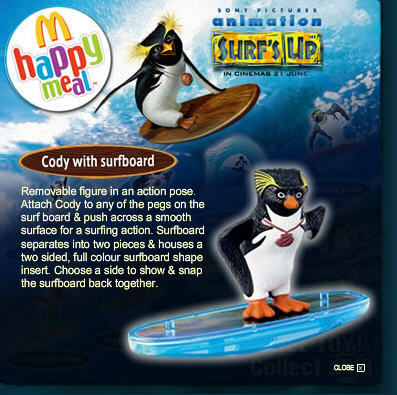 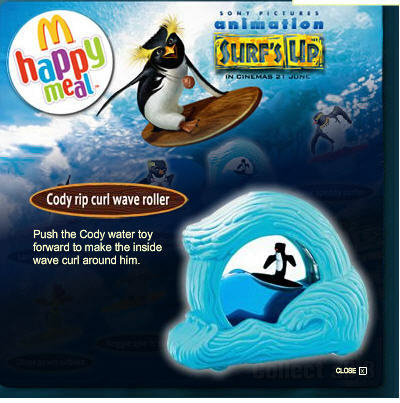 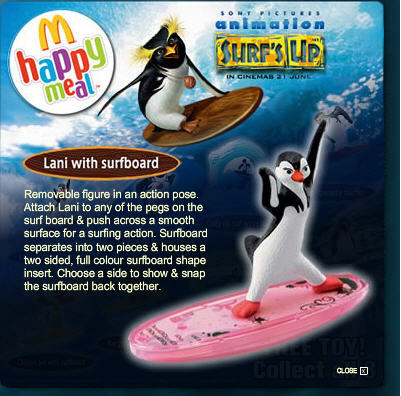 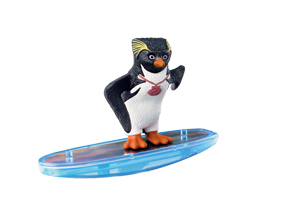 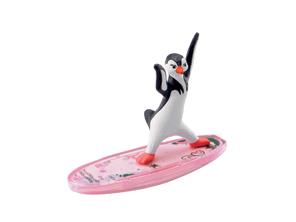 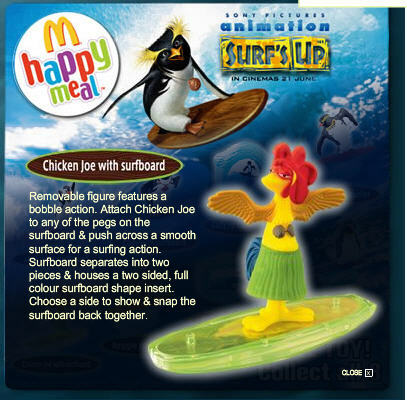 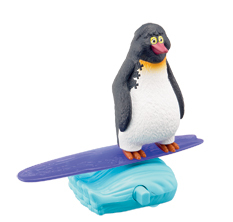 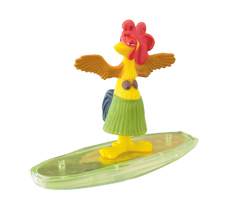 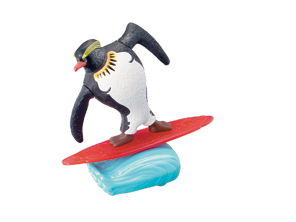 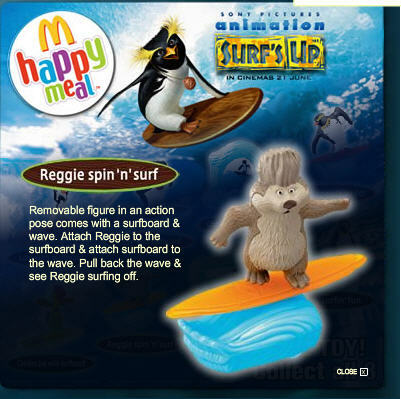 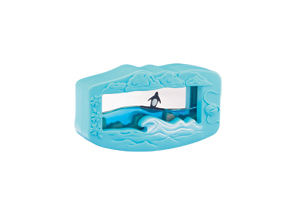 New SURF”S UP happy meal collection, enjoy surfing action – inspired toys . 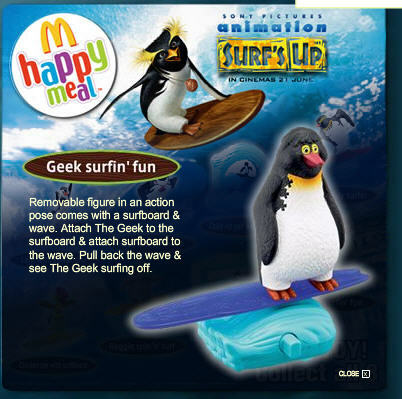 After 10years promotion with Disney, Mcdonald’s have their new buddy like Sony picture and Dreamworks. 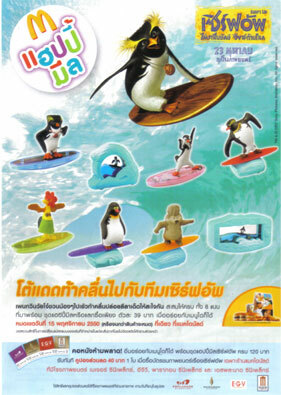 The first with Dreamworks is Shrek 3. 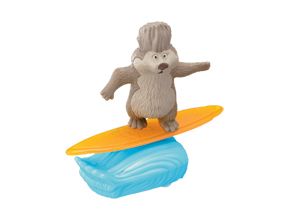 Surf’s Up is the first deal of promo with Sony picture.